WEST LAFAYETTE, Ind. – Cellist David Finckel and pianist Wu Han will perform at 7:30 p.m. Feb. 21 in Stewart Center’s Loeb Playhouse at Purdue University. 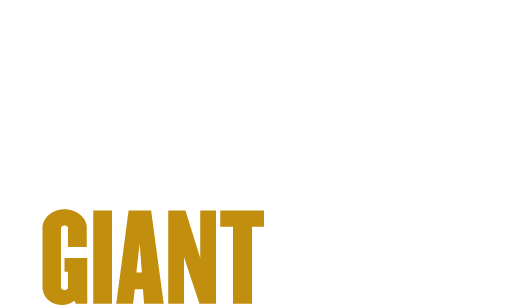 The performance is presented by Purdue Convocations with support from Westminster Village, the Piano Giving Circle, David and Janet Elmore, and Ginny Tyler. At any given time, Finckel and Han collaborate on about 20 projects — not the least of which is their multi-decade marriage. They met in 1981 when pianist Han performed alongside the Emerson String Quartet, with which Finckel performed as cellist for 34 seasons. 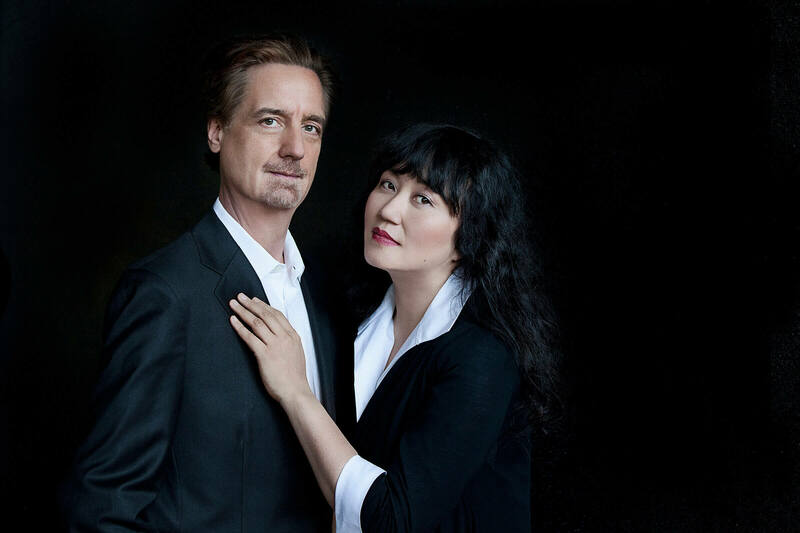 Together, Finckel and Han have created a global network of residencies, festivals, record labels, chamber music momentum as artistic directors at Lincoln Center, and a live repertoire that earned them Musical America’s “2012 Classical Musicians of the Year” honors. Tickets are $28 for adults and $22 for children 18 years and younger, Purdue students and Ivy Tech Lafayette students. Tickets are available at the Stewart Center box office at 765-494-3933 or 800-914-SHOW. Group tickets are also available to groups of 10 more. Call 765-494-3933 for more details or visit https://purdue.edu/convocations/group-sales/.